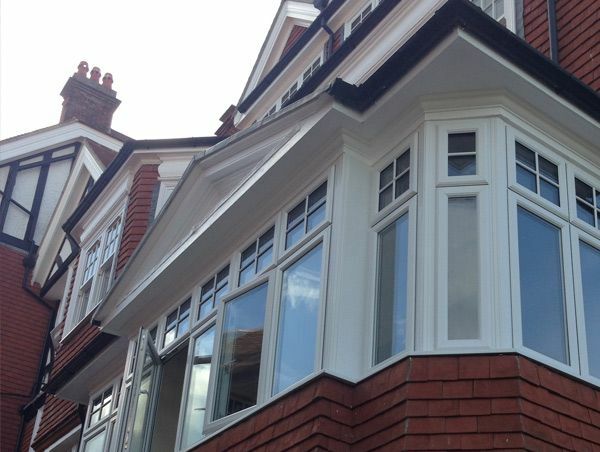 At kb glass we can supply only or supply and install fire rated windows and doors in Aluminium, Steel and hardwood. 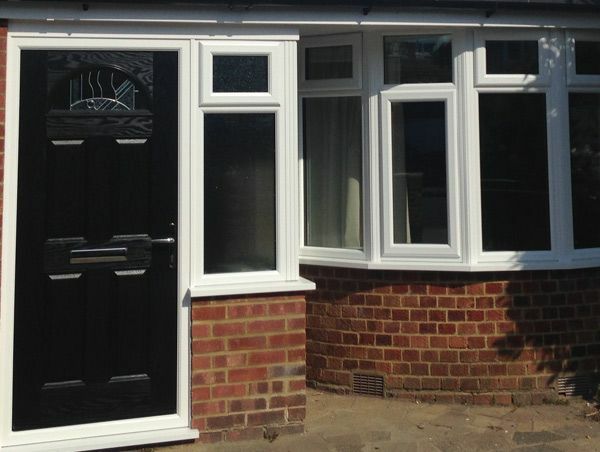 We can also supply and install fire rated composite doors. There are a number of options available in all materials from 30 minutes integrity only to 2 hours integrity and insulation. All our frames come with the necessary certification. If you already have your fire rated frames and need a glazing solution kb glass can help. We stock 7mm pyroguard (30/0 fire rating) and can provide cut to size pyroguard within 48 hours. Thicker fire glasses are also available for both supply only and supply and glazed. 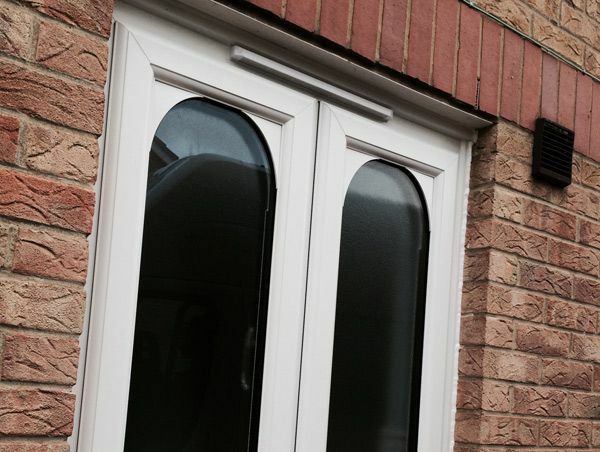 We use the pyrostop & pyrobel ranges of glass as standard but if you have a particular glass specified we'll be able to match your requirement. So, if you require a fire rated requirement contact us and we'll find you a perfect solution.